As we age, blood vessels tend to thicken and narrow due to a buildup of plaque and cholesterol. For some individuals, this buildup restricts the blood flow, leading to vascular diseases and conditions such as aneurysms, deep vein thrombosis and peripheral arterial disease (PAD). PAD can lead to blood clots, difficulty walking, foot ulcers, gangrene and even loss of the limb. 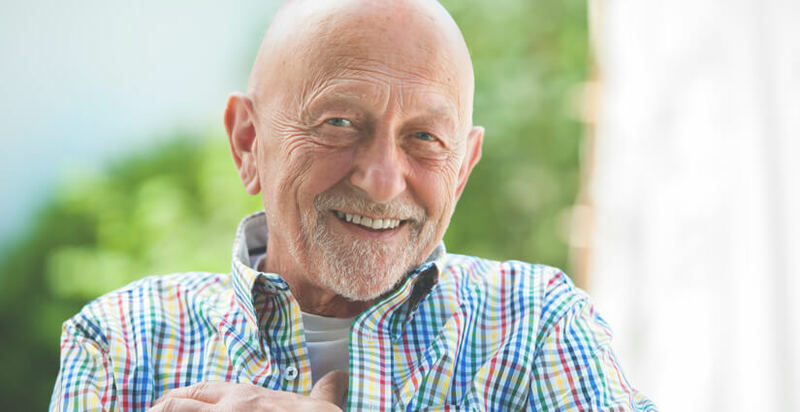 At Northwest Health, our vascular care specialists are trained to deliver care for a range of conditions that affect the arteries and veins, from deep vein thrombosis to atherosclerosis and aneurysm. Our vascular medicine team provides diagnostic services, risk factor management and non-surgical and surgical treatment options, including minimally invasive options when available.